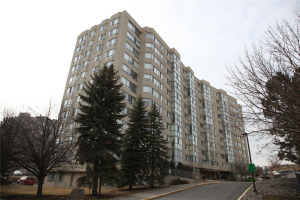 Beautiful Two Bedroom Two Bathroom Condo With Fully Renovated Kitchen (2018). 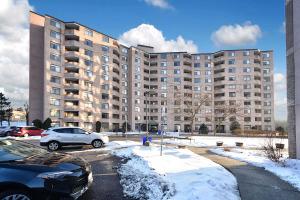 This Unit Features Numerous Upgrades Including New Flooring, Crown Molding And Appliances. 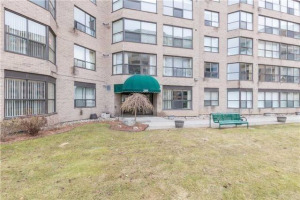 Open Concept Living/Dining Room Along With Solarium Provides A Lot Of Natural Light. 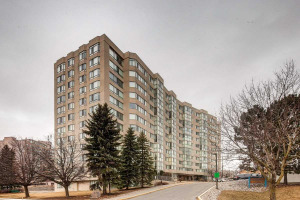 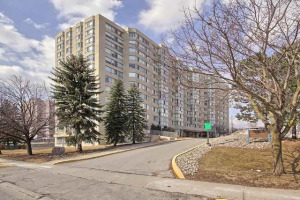 Centrally Located This Building Is Steps To Public Transit, Upper Canada Mall, Shopping, Highways, Go Train, Southlake Hospital And Historic Downtown Main St.